We’ve just had a really fun photoshoot with some amazing new outfits. Batman, Spiderman, Superman and Captain America all working together. 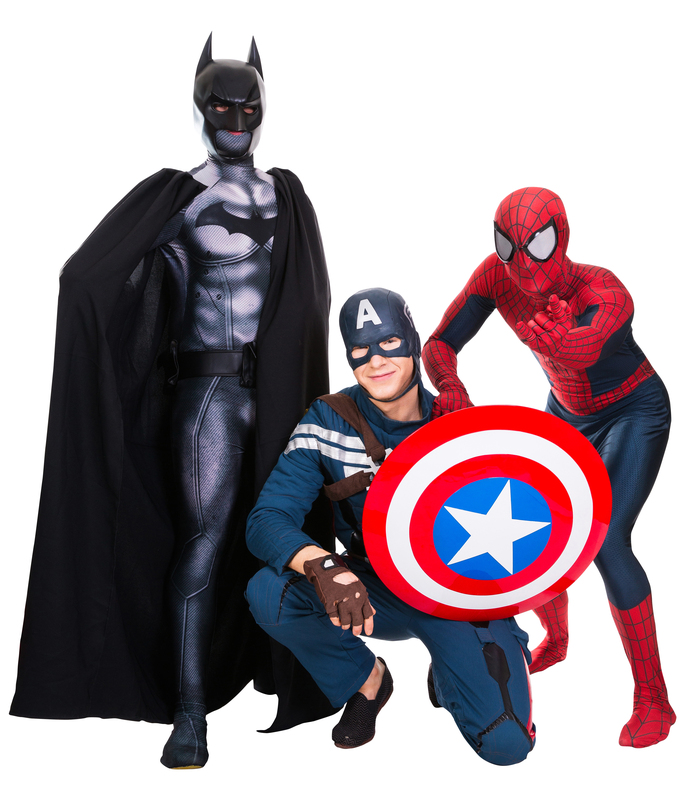 If you’ve booked one of our superhero parties you’ll probably get to see the costumes up close and personal.